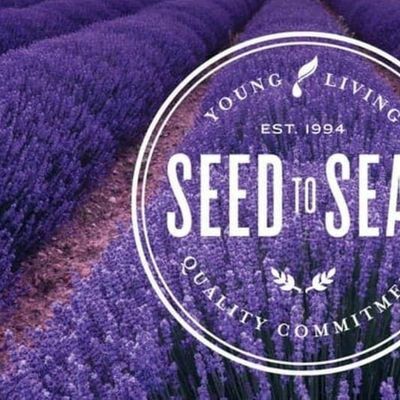 This is a one day event learning from Young Living's Master Global Raindrop Trainer Tamara Packer who specialises in essential oil application. Tamara is also a licenced massage therapist, who loves educating and sharing Young Living. 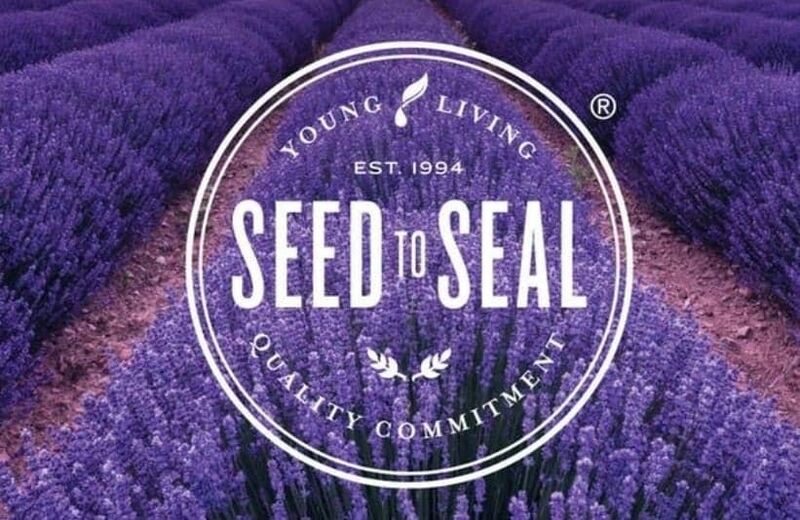 Tamara has worked alongside Gary Young the founder of Young Living for many years and continues to share his vision. We are delighted to have Tamara coming to Dublin to share her knowledge and experience with us. In addition you will learn from Senior Global Educator, Ed Dailey. Ed Dailey has been a nurse for more than 20 years and worked in several clinical settings. Ed is passionate about teaching self care skills and has a wealth of knowledge and teaching experience with Young Living. Admission to event - Registration will commence from 09:00hrs. Event will start 10:00hrs. Lunch is NOT included in ticket price, however there is a deli and/or carvery lunch in the hotel. Alternatively there is an applegreen shop within walking distance with options for lunch.